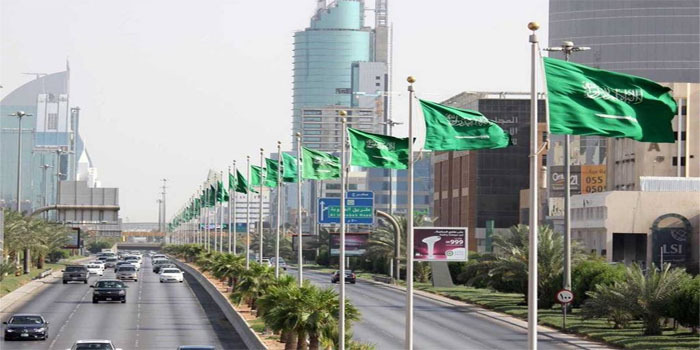 Saudi Arabia’s holdings of US debt instruments jumped 13.15% year-on-year to $162.6 billion (SAR 610.06 billion) in January, from $143.7 billion (SAR 552.75 billion), according to data released by the US Treasury Department. On a monthly basis, the kingdom’s holdings of US Treasuries dipped 5.24% from $171.6 billion (SAR 637.13 billion) last December, official data showed. Globally, China topped the list of US debt instrument holders in January with $1.126 trillion, while Japan came second with $1.069 trillion. As for the Arab countries, Saudi Arabia ranked first, followed by the UAE, Kuwait, and Iraq with $56 billion, $41.3 billion, and $34.6 billion, respectively.